You followed him across four countries where he discovered humanity’s biggest secret.Now, with the truth of his family revealed and Hope Lightfoot found, Rand O’Neal is looking forward to a life of peace and anonymity. But instead of solace and detachment, a new enemy with a familiar name emerges and he is forced to confront the forces behind the Slendoc Meridian a final time.˃˃˃ The novel has been reviewed as, “Superb,” “Amazing” and “Extremely well written” and has drawn comparisons to Dan Brown, Ian Fleming and Robert Ludlum.The book is labelled an action adventure, but contains elements of science fiction, suspense and mystery. It is also linked to a multi-media website which allows readers to engage with the experience in video, images and interactive appendices. 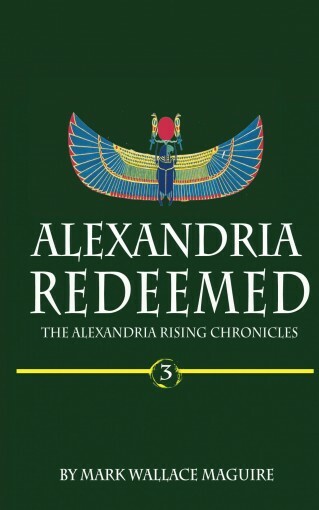 Scroll up and grab a copy of Alexandria Redeemed today. 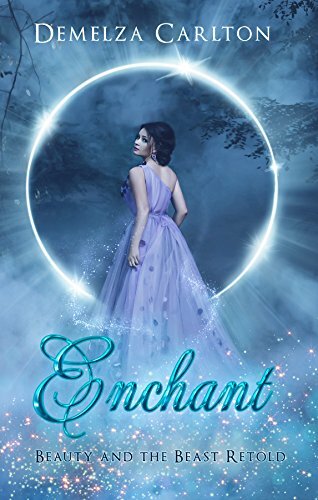 Two worlds collide… literally.Ever since a devastating magical war tore apart Ada Fletcher’s homeworld, she and her family have lived undercover on the low-magic Earth, where their magic will go undetected. 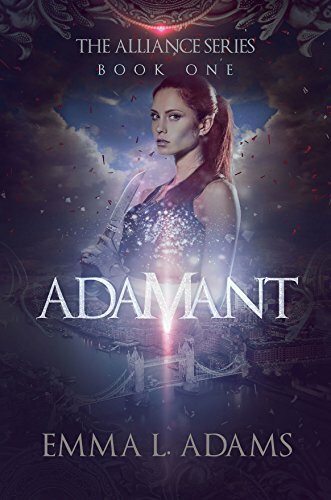 Stuck in a dead-end job in London, Ada has spent her life hiding her true identity while risking her life to help others escape the deadly battle between magic-wielders and the ruling tyrants. Until she loses her job, is chased by a rampaging monster, and is arrested as a prime suspect for a murder she had nothing to do with. It really isn’t Ada’s day.Kay Walker, grandson of the Inter-World Alliance’s late founder, expects to spend his first week as an Alliance employee hunting rogue monsters, not solving his supervisor’s murder or questioning a strange, fierce young woman caught trespassing in the Passages between worlds. Killer or not, her abilities raise questions about the Alliance’s history, and the closer he gets to the truth, the higher the body count rises.The last thing Ada wants to do is help the infuriating Alliance guard who arrested her, but it soon becomes clear that the Alliance knows too much about Ada’s homeworld — and her magic. More, in fact, than she knows herself. One thing’s certain: she’s not the only one keeping secrets, and trusting the wrong person might cost more than her life. 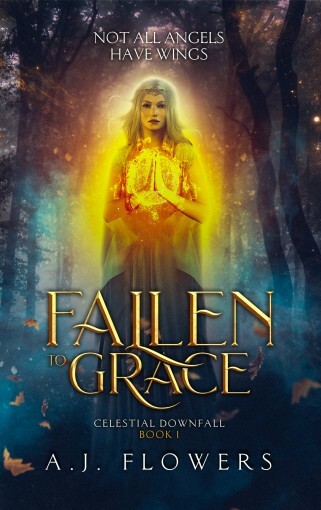 Angels have ruled for too long… it’ll take one of their own to stop them.Azrael’s a wingless angel, and if that wasn’t bad enough, she’s the only one with a functioning conscience. Her bi-color eyes mark her as a moral hybrid, and when she breaks her enslavement to Manor Saffron by making a deal with a demon, she doesn’t expect to become Queen. She’ll have to survive her new royal magic, convince a legion of angels she’s worth fighting for, and find the breach in her Faustian deal, or risk a new master with horns.★★★★★Awards★★★★★2018 Silver Chapter of Excellence Award2017 eFestival of Words Best Fantasy Finalist! 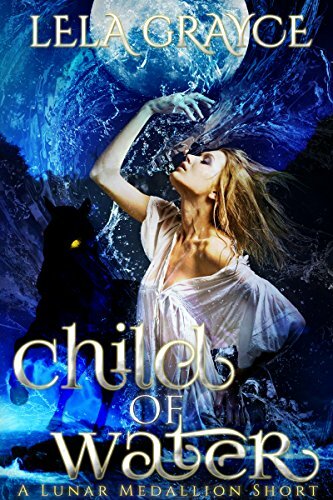 From the author of the Amazon Top 100 Fantasy Bestseller A Fistful of Evil.With baby gargoyles’ lives on the line, there’s no time for hesitation.Mika Stillwater thrives at being ordinary. She’s a mid-level earth elemental with a strong quartz specialty and a basic grasp of the other four magical elements. 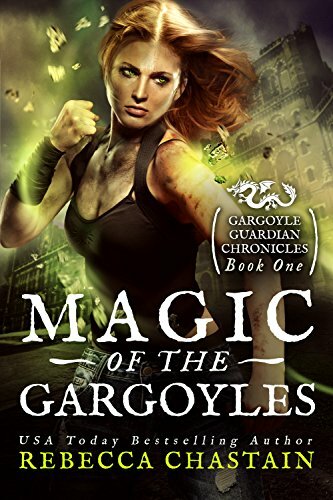 Her highest ambition is to open her own shop as a quartz artisan, and she’s worked tirelessly to become her own boss.When a lone baby gargoyle insists Mika is the only person to be trusted with her urgent mission, the last thing Mika expects is to be swept into the gritty criminal underworld of Terra Haven.Mika must jeopardize everything she’s worked so hard for to have a chance at being the hero the baby gargoyle desperately needs. If she fails, gargoyles will die, and Mika with them.Is it possible for someone ordinary to achieve the extraordinary?Grab your copy today of Mika’s exciting adventure, then vote to determine how the fantasy series will continue! 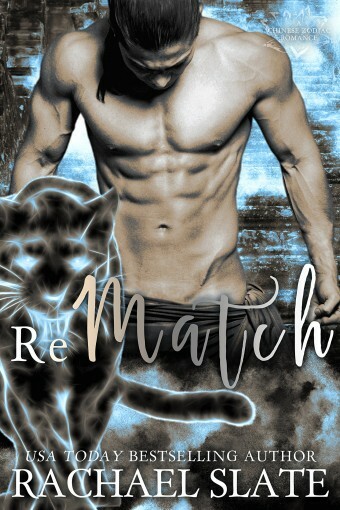 **This novella ends with a happily ever after; it does not end on a cliffhanger. A beastly prince. An enchanting beauty. Only love can break the spell.Once upon a time…The wicked King Thorn forced the enchantress Zuleika to cast a terrible curse. She fled his court to travel the world, helping those who need her magic most. 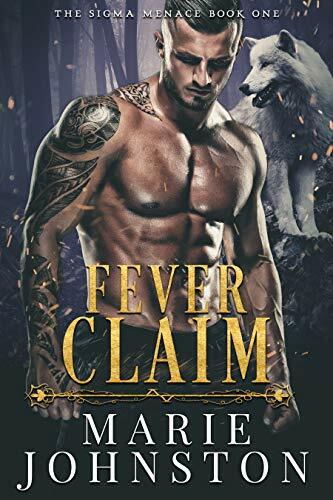 Until a search for her merchant father’s lost ships leads her to an enchanted island, where Prince Vardan, the island’s ruler, is afflicted by the most powerful curse Zuleika has ever encountered. She’s not sure she can reverse the spell, but she’s determined to try. After all, a prince who fights pirates can’t be all bad…no matter how beastly his appearance.Together, can the enchanting beauty and the beastly prince break the spell? Wendy doesn’t remember anything about Neverland—or the experiments done on her there as a child. Seven years later, all she wants is a normal life, but shape-shifting shadows plague her dreams and turn her life into a waking nightmare. When the shadows attack at a football game and a boy disappears right in front of her, she realizes these wraith-like shadows are real. They’re not just haunting—they’re hunting.A mysterious boy named Peter, his foul-mouthed sidekick, and a band of misfit boys intervene before Wendy faces a similar fate. 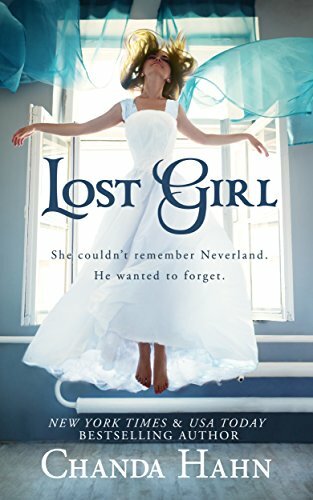 But can they trust Wendy enough to take her to Neverwood Academy and reveal all of their hidden secrets when she’s hiding a secret of her own, or will the dreaded Red Skulls find her and drag her back to Neverland? Soon a day would come when light would overtake the dark. All it takes is a spark.Elara Rivers is broken.With each whispered threat and hidden abuse, she shatters just a little bit more. 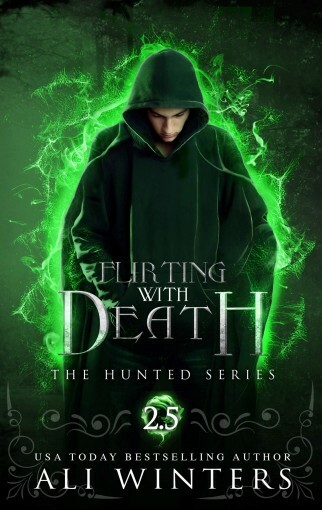 Breaking the heart of Kadence Falls University’s resident heartthrob has made her public enemy number one. Too bad nobody seems to care that he was breaking her, in more ways than one.She seeks refuge at Kadence Falls. A place of myth and wonder. A place which filled her father’s bedtime stories. The stories of far off worlds shrouded by moonlight always thrilled her. But Elara is about to learn that sometimes stories are more than legend. Life isn’t as it seems, because one thing her father always told her remains true.Water never lies.